The multi-venue arts centre, as famous for its Brutalist architecture, as it is for its wide range of art, theatre, dance, classical and contemporary music, literature and debate programmes. 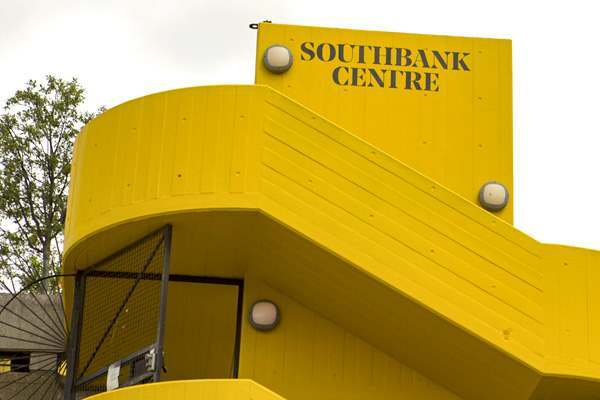 It houses the Royal Festival Hall, Hayward Gallery, Queen Elizabeth Hall, Purcell Room and National Poetry Library. Please check each individual venue, as times vary.